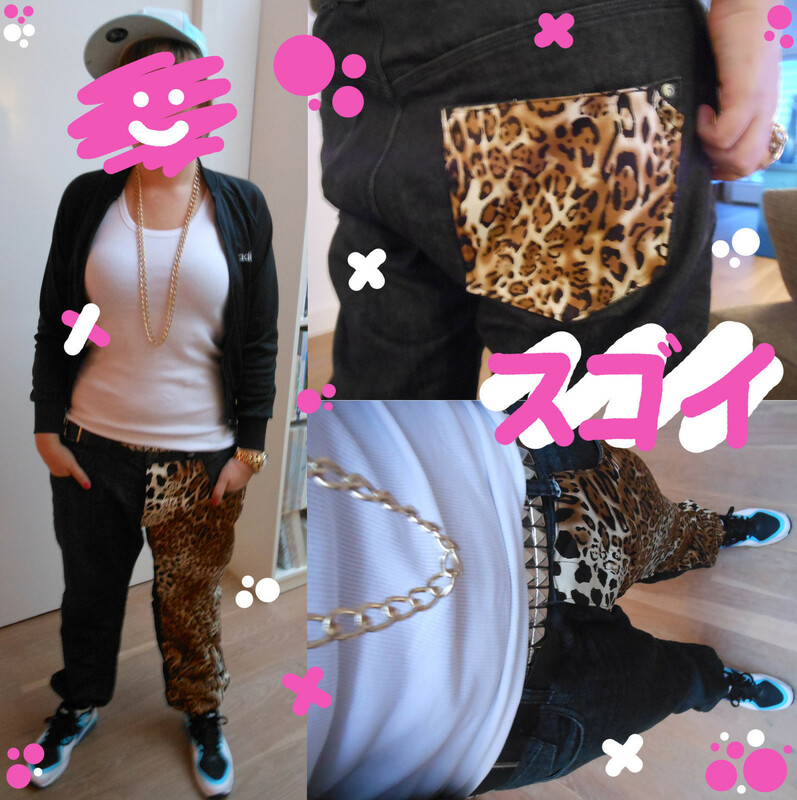 These were baggy pants i bought for about 6 euro's and chose some animal print fabric. 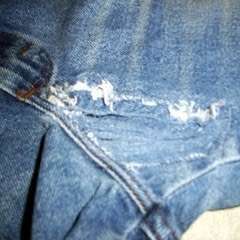 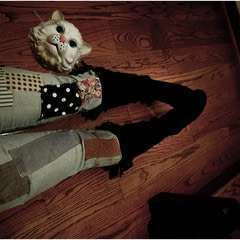 I sew it on the left leg on the front end the back right pocket. 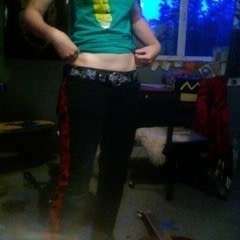 i sewed some elastic band at the anckles and VOILA! 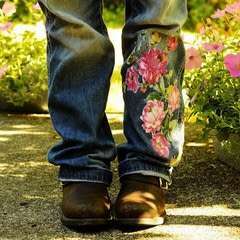 Use Vintage Sheets To Embellish Your Jeans!